The Brian Hasty Auction Company is located rurally in Tekonsha Michigan. We specialize in agricultural related auctions, as well as general estate auctions and business liquidations of all types. 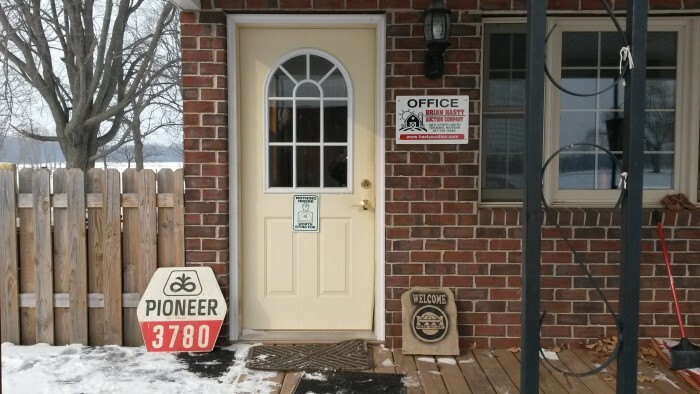 Offering 40 years of experience selling farm land, multi-tract farmland auctions, farm equipment, farm equipment consignment auctions, construction / heavy equipment, antique farm equipment – collections, general home, estate auctions including antiques and residential real estate.